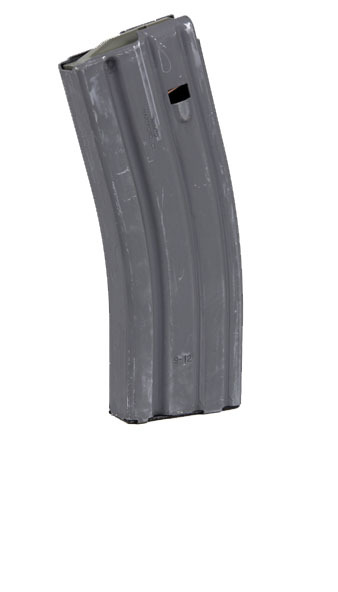 Factory new aluminum 30RD AR15 Magazines with anti-tilt follower. Top Gun delivers top rated quality products and super service with speedy shipping. Great, reliable mags at a great price!